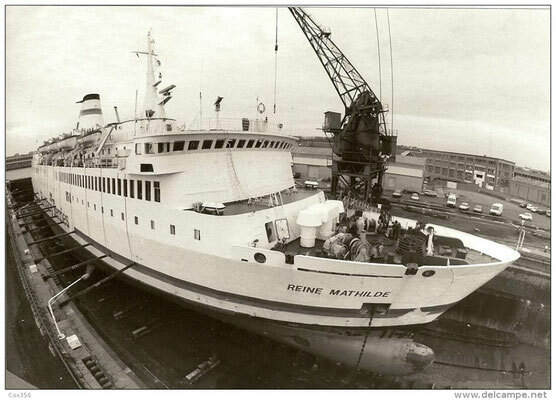 M/V Reine Mathilde. 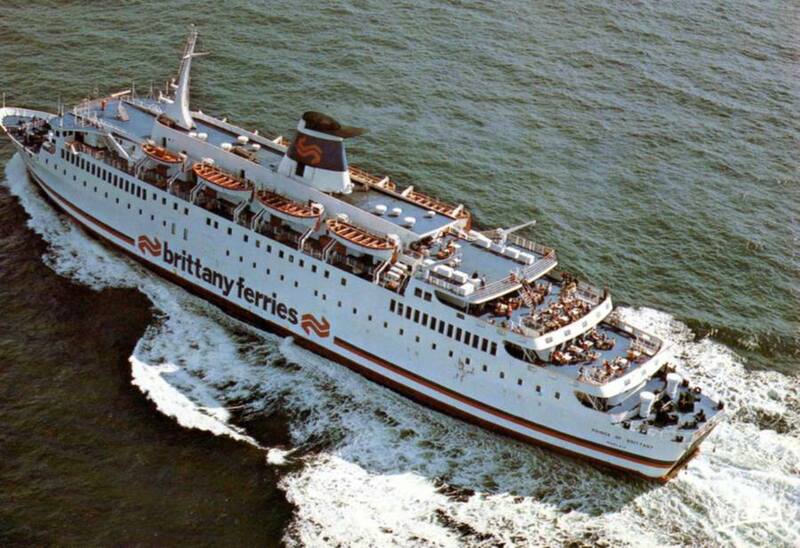 Courtesy Brittany Ferries. 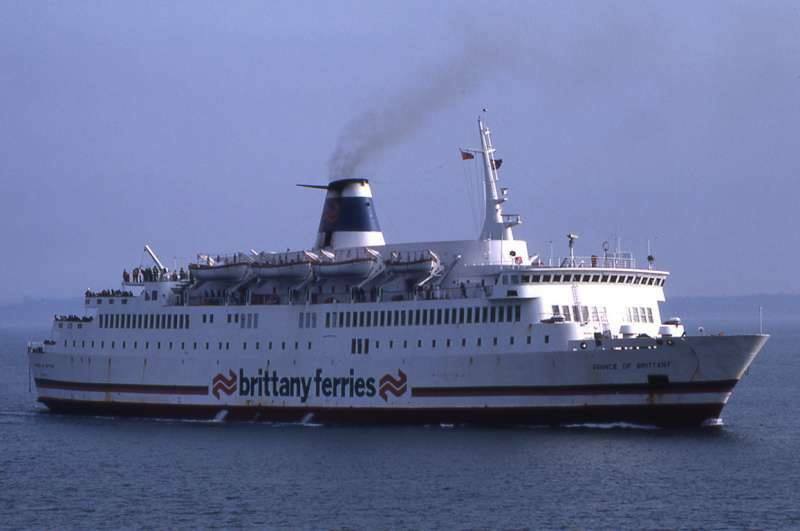 Prince of Fundy was built in 1970 for Lion Ferry, for service between Yarmouth (CAN) and POrtland (CAN). 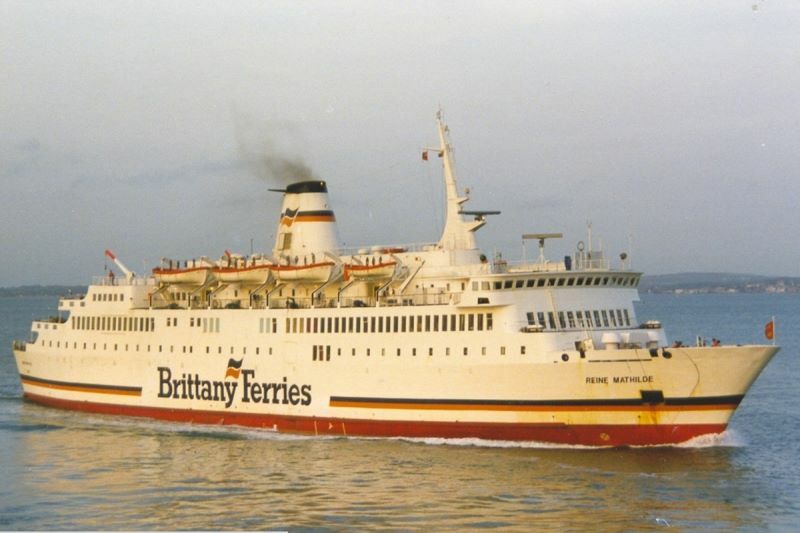 In 1978, Prince of Fundy was chartered to Brittany Ferries on the purpose of replacing Armorique (sent on the newly-established Irish and Spanish routes) on the Saint-Malo - Portsmouth service. 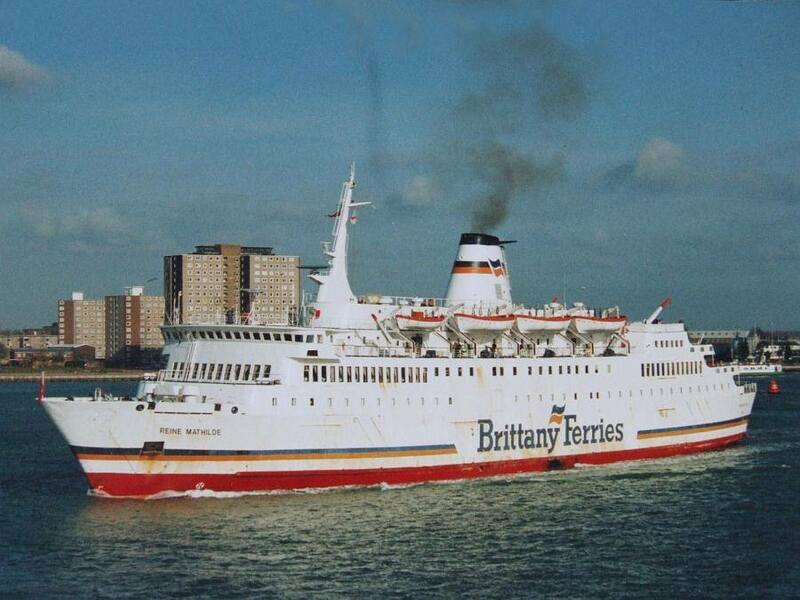 Prince of Fundy was also to operate at winters services between Santander and Portsmouth, whilst Armorique would revert to the Saint-Malo - Portsmouth service. 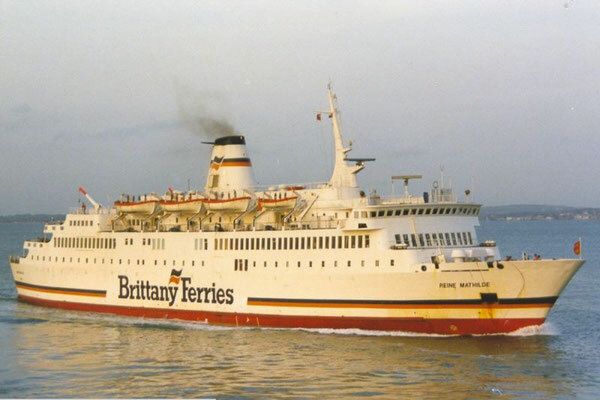 Before entering service with Brittany Ferries, she was renamed Prince of Brittany, the English translation of Prince de Bretagne, a name that was previously used for a chartered ship. 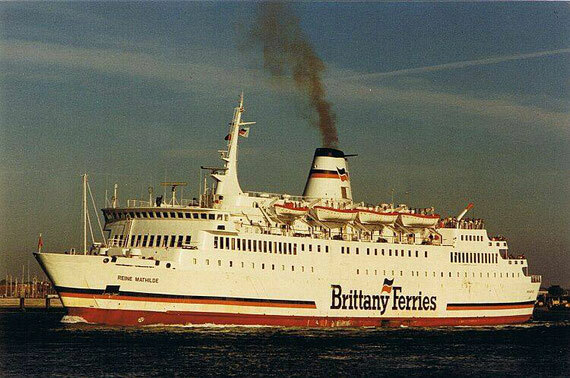 Prince of Brittany was later purchased by Brittany Ferries. In late-1988, Prince of Brittany was sold to the Société d'Économie Mixte d'Armement Naval du Calvados, prior to her scheduled transfer to Brittany Ferries' Ouistreham - Portsmouth route. Re-registered in Caen, Prince of Brittany was sent to Meyer Werft shipyard for general overhaul and refurbishment. Once those works have been carried out, she was introduced as Reine Mathilde on the Ouistreham - Portsmouth service, replacing Gotland. However, as the traffics of this route kept growing, she soon appeared to be too small. 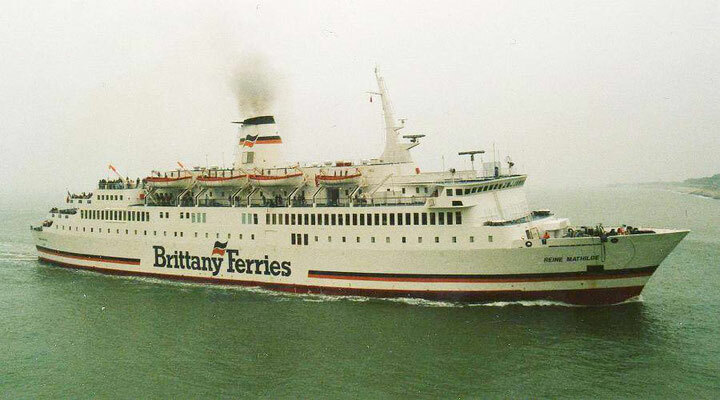 Therefore, Brittany Ferries ordered a larger ferry for delivery in 1992 to replace Reine Mathilde on the Ouistreham - Portsmouth service: Normandie. 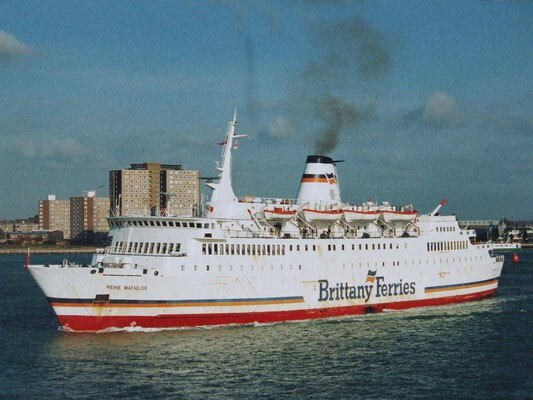 Therefore, prior to Normandie's introduction, Reine Mathilde was sold to a Nassau-based company, Marine Invest, in late-1991. Renamed Beauport, she was chartered to British Channel Islands Ferries between 1992 and 1993 for service between Poole and the Channel Islands. 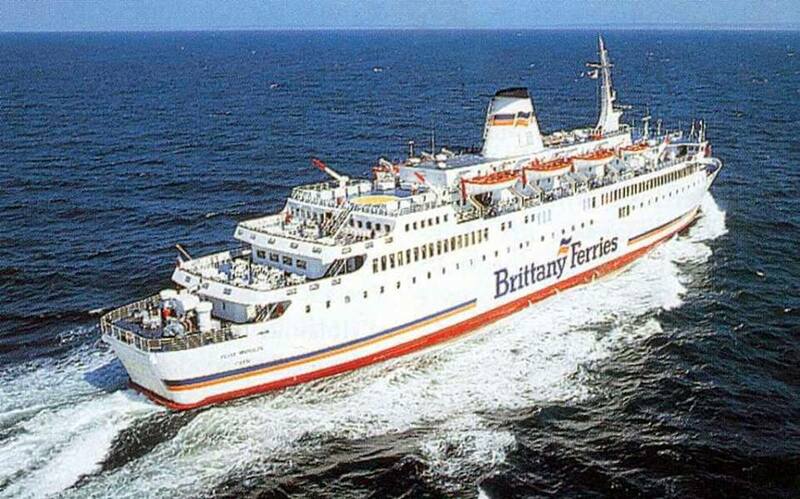 Following this charter, Beauport was chartered to several other operators, mostly in the Mediterranean Sea. 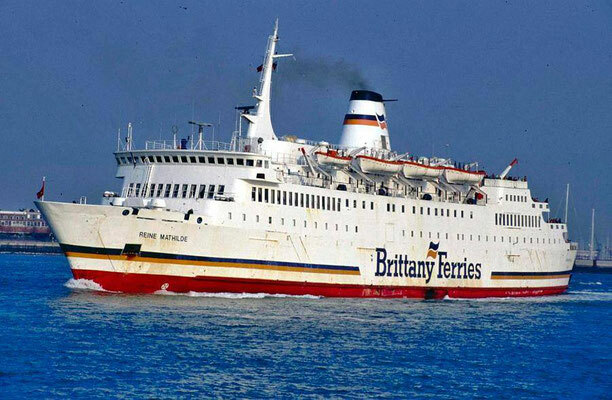 Beauport was sold again in 2005 and scrapped in Alang. 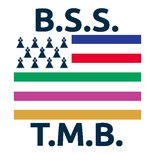 "M/F Beauport". In The Ferry Site, Koefoed-Hansen, M., 2015. [retrieved 14th August 2015]. Available at www.ferry-site.dk.